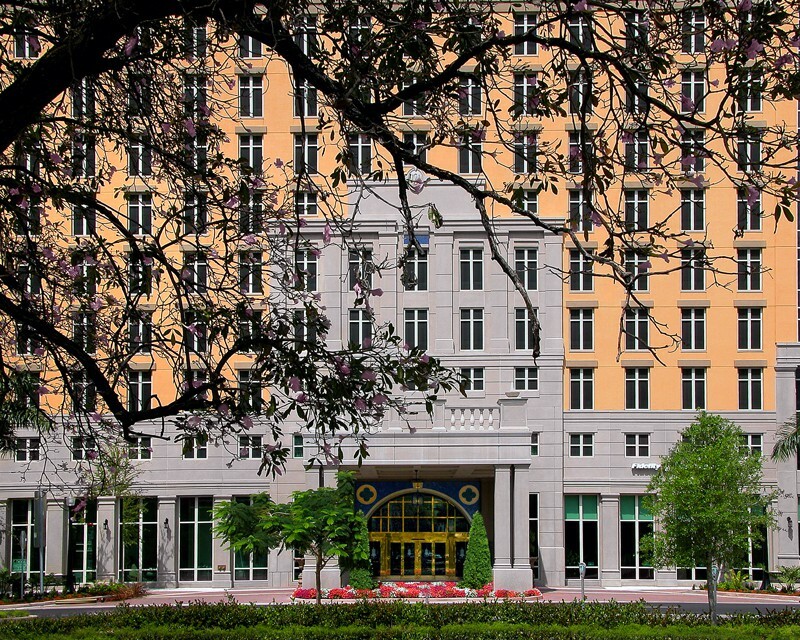 The impressive portfolio of development projects at the Allen Morris company includes the Florida headquarters for AT&T and multiple district headquarters for Bell South, Florida Power and Light, IBM, Unisys, International Harvester, General Motors Acceptance Corporation, Florida Gas Company, US Steel, Belcher Oil Company, Lockheed Martin, Sears, Bank of America International, CBS and the Federal Reserve Bank of Miami. The company’s legacy of success is due to its unwavering commitment to placing the client’s needs first, guaranteeing satisfaction, and delivering what we promise –every time. 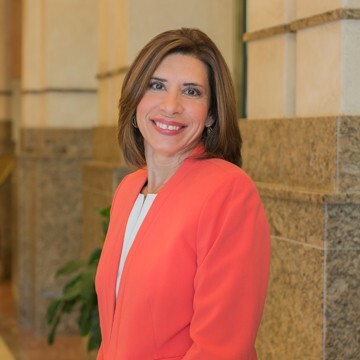 Our dedicated team of professionals at the Allen Morris company has a proven track record of providing clients with strategy and solutions for their short-term and long-term real estate requirements. We assist investors, both private and institutional property owners, and major international and regional corporations with a full range of real estate services from inception to completion. The team brings passion, expertise and a strong sense of business integrity to each assignment. Our story covers more than five decades and millions of square feet in building spaces. 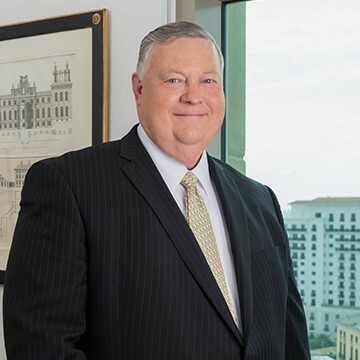 Allen Morris has been in business since 1958 when founder L. Allen Morris opened shop for the purpose of brokerage and development of commercial and investment real estate. 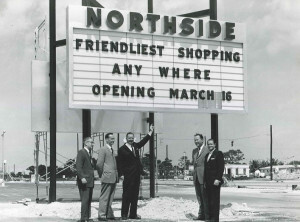 The early development projects were single-tenant office buildings, warehouses, and the first regional shopping center in 1962, which was the largest mortgage loan in the state of Florida at the time. His pioneering efforts earned him the distinction as one of the 100 most influential people in Miami history by the Miami Herald. In 1980, W. Allen Morris, L. Allen Morris’ son, took over the helm as President and Chief Executive Officer. 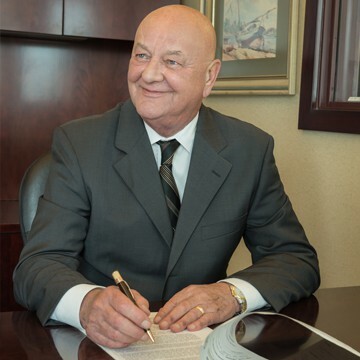 The company’s remarkable growth since then, even through turbulent economic times, such as the real estate crash of the 1980’s, the stock market crash of 1987, and the national financial crisis of 2008, is testament to his leadership and vision. 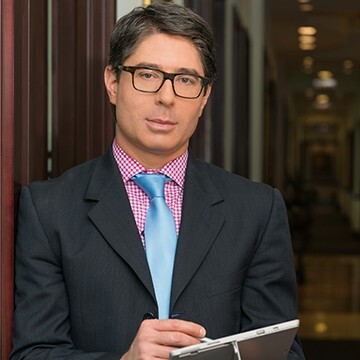 Through all of these changing times, Allen Morris has consistently maintained a track record of integrity that the company jealously guards. 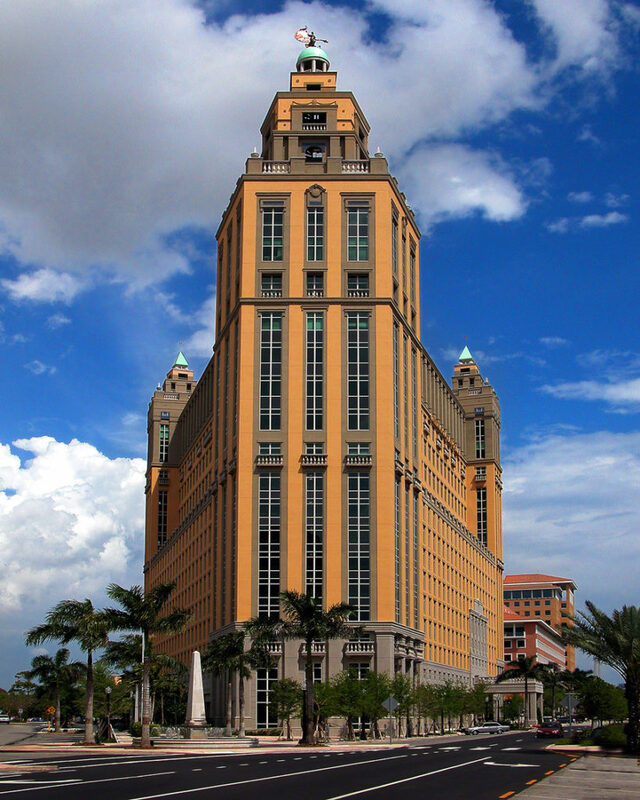 The stunning, iconic Alhambra Towers has won 9 awards – the capstone to date of W. Allen Morris’ commercial development achievements. 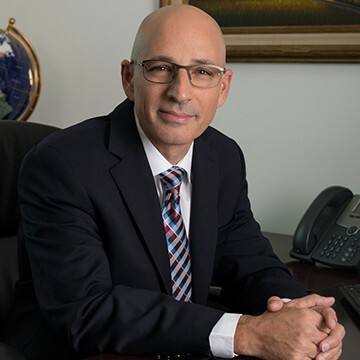 In 2013, he launched a multi-family residential division with projects in the works throughout Florida and the southeastern United States. The legacy of W. Allen Morris is championing beautiful, award-winning and environmentally sensitive, sustainable buildings. • The 2011 REAL Trend Setter Award from the Greater Miami Chamber of Commerce. 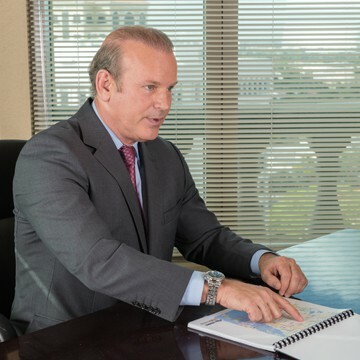 The company’s enduring record of achievement and success is attributed overall to its unwavering commitment from the beginning to serve clients with integrity, responsiveness, professional expertise, and unsurpassed market knowledge mixed with street savvy for extraordinary consistent high returns and creative solutions. The leadership team at Allen Morris must be happy because many of them have been in place for ten, 20, 30, 40, 50 years or even longer! They also must be honest, ethical and hard working since that’s what the company demands. And because they’ve been at it for so long together, they’ve developed a unique corporate culture and long-term corporate memory of company values, creative problem solving, and a network of contacts and relationships spanning many decades and across many cities. And because they are not a team of rivals, but true colleagues who share information and help one another, our clients benefit – whether in the design of a new project, understanding a property, management, accounting, brokerage, valuation or a consulting requirement. Truly, we value our people as much as our projects. W.A. 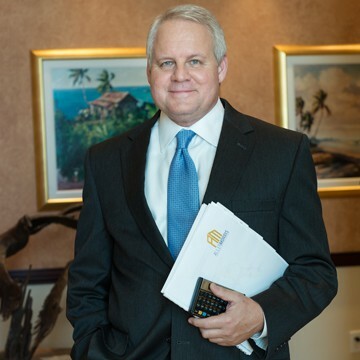 Spencer Morris is Executive Vice President of Allen Morris Residential. He is responsible for overseeing the company’s $1.2 billion development pipeline. His focus is on strategic planning, acquisitions, as well as structuring and financing mixed-use projects throughout the Southeast. 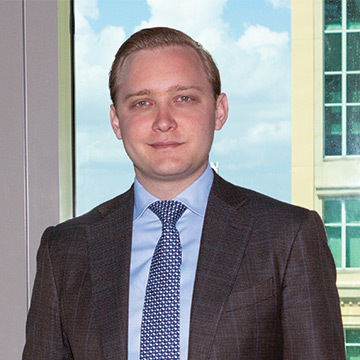 Since joining the firm in 2016, Spencer has acquired and developed key assets in Georgia. 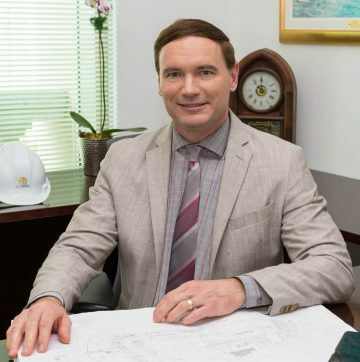 Scott oversees the execution of the firm’s extensive development pipeline and works with the company’s Development Managers to improve the design of our buildings, and then work with general contractors to refine the pricing and execute the construction. Nathan Hedges is our Georgia-based Director of Development. 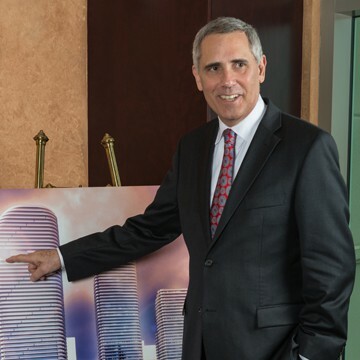 His focus is on Class-A multi-family, Class-A Office and Mixed-Use Development, especially in Atlanta’s urban core including often difficult in-fill projects. 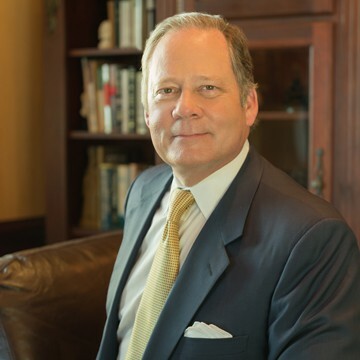 As Senior Vice President, Henry ensures that the Allen Morris Company portfolio of properties are fully leased, maintained and operated to the company’s high standards. Would you like to receive our updated market information?